On January 27, 2005, City of Durham workers discovered the body of a female off the road near a creek in the 200 block of Chandler Road. 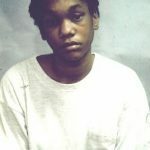 The female was later identified as Michelle Spencer, AKA Michelle Lynette Royal, and she had died from a gunshot wound. Sherry Selinda Alston, 39, of Durham was fatally injured in a drive-by shooting on May 15, 2004. Alston was in front of an abandoned house at 709 Eva Street when shots were fired from a vehicle, possibly a green SUV. 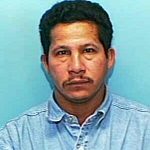 Daniel Guerrero was fatally stabbed on June 22, 2003 after leaving a party at an apartment complex at 4230 Garrett Road. Two males approached him and started to argue with him in the parking lot. 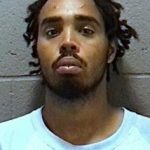 During the argument he was stabbed multiple times in the torso. He died later at UNC Hospitals in Chapel Hill. 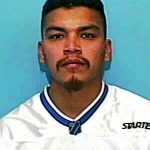 Rodimiro Euceda-Bonilla, 41, was found slumped inside a car on Rochelle Street shortly after 11 p.m. on July 21, 2002​. The car was still running and was in a travel lane when it was found. Mr. Euceda-Bonilla had been shot in the back and was pronounced dead at the scene. 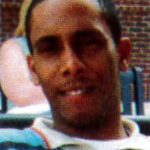 Lamar “L” Perry, 24, was getting out of a friend’s vehicle in the parking lot of 2130 South Roxboro Street around 2 a.m. on June 19, 2002 when he was ambushed and fatally shot. 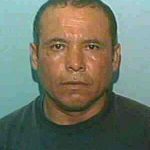 Librado Bautista Segura, 42, was fatally stabbed in a parking lot at ​an apartment complex at 219 South Alston Avenue on July 10, 2000. He was found shortly after midnight. He had been stabbed multiple times and was taken to the hospital, where he was pronounced dead a short time later. 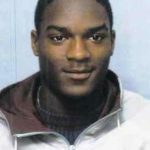 James Vincent “Bootie” Graves, 25, of Durham was found shot to death inside a house at 131 Chestnut Street on January 4, 1998. 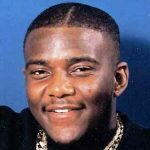 David Barry “Butch” Bullock, 27, of Durham was shot to death during the morning of March 25, 1997. Bullock was found dead inside a rooming house at 614 Queen Street. 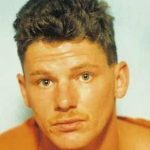 Investigators are asking for information about the shooting, the residents who were living in the rooming house in March 1997 and Bullock’s activities in the days before his death. 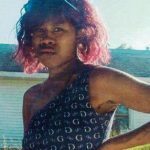 Kimberly Thompson, 24, of Durham was found shot in an apartment complex parking lot at 504 Holloway Street shortly after 5 a.m. on February 14, 1994. She was transported to Duke University Hospital, where she died a short time later. 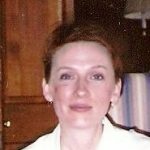 Cynthia “Cindy” Kirk, 34, was found fatally stabbed inside her home at 502 Constitution Drive on August 21, 1989. It was determined that she was stabbed in her driveway during the afternoon as she was getting ready to go to work. A witness told officers he saw a middle-aged white male in a green sedan in the neighborhood around the time the incident occurred. On 11/19/2005 police responded 2222 Alpine Road where LaJuan Coleman, Lennis Harris Jr., Jamel Holloway and Jonathan Skinner were fatally shot.